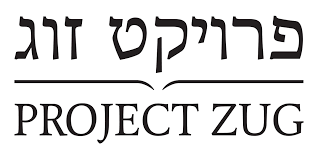 Beth El will be continuing our relationship with Project Zug, beginning in January, by having congregants pair up for independent study together. Project Zug, a project of Mechon Hadar, has over 25 courses to choose from. Each pair meets weekly at a time and place that is convenient for them. Throughout a twelve week period, partners are committed to weekly learning. After the twelve weeks, we conclude by having a siyyum together. 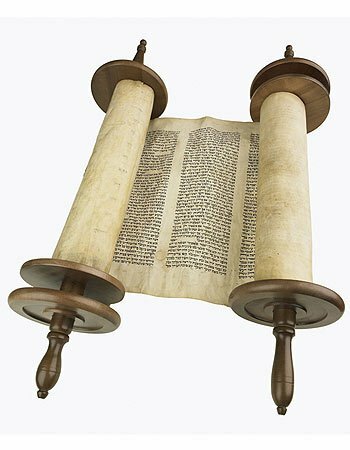 Torah Talk meets every Saturday morning from 8:45am - 9:30am and is led by Rabbi Olitzky, Rabbi Marder, and a volunteer congregants. From week-to-week, each leader brings in different texts and leads a conversation about the week's Torah portion. Torah talk offers opportunities for in-depth analysis and lively conversation. Our Talmud and Toast series, taught by Rabbi Olitzky, meets at Village Coffee, 164 Maplewood Ave in Maplewood, on the second and fourth Wednesdays of every month from 9:30am - 10:30am. Join new and experienced learners as we make our way through Tractate Sukkah together. Breakfast is on you, but coffee is on us! It takes a village to raise a child. Join parents and community members as we explore how Judaism and tradition guide us in the daily joys and challenges of parenting. Lean on the experiences of other parents and lessons of our faith as you go on your own parenting journey. The topic for the first session (October 16) is “Talking to Your Children about God” and will be led by Rabbi Olitzky. Kick off Women’s History Month with a weekend of events with scholar-in-residence Dr. Michal Raucher of Rutgers University. Tuesdays at 7pm. Come to any or all sessions. Learn how to lead Shabbat, holiday, and weekday davening with confidence and intentionality in a welcoming and supportive environment. Led by Rabbi Marder, this series will cover nusach (melody), choreography, and finding personal meaning in the prayers.